Klinkenberg, J., Faist, H., Saupe, S., Lambertz, S., Krischke, M., Stingl, N., Fekete, A., Mueller, M. J., Feussner, I., Hedrich, R. and Deeken, R. (2014). Two fatty acid desaturases, STEAROYL-ACYL CARRIER PROTEIN Delta9-DESATURASE6 and FATTY ACID DESATURASE3, are involved in drought and hypoxia stress signaling in Arabidopsis crown galls. Plant Physiol 164(2): 570-583. Furlan, G., Klinkenberg, J. and Trujillo, M. (2012). Regulation of plant immune receptors by ubiquitination. 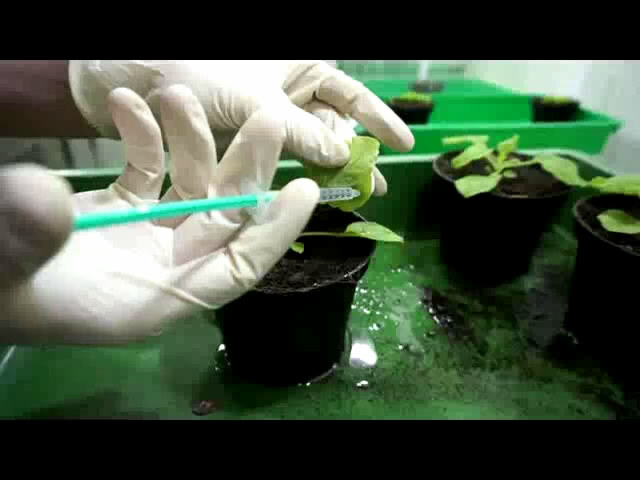 Front Plant Sci 3: 238. Deeken, R., Ache, P., Kajahn, I., Klinkenberg, J., Bringmann, G. and Hedrich, R. (2008). Identification of Arabidopsis thaliana phloem RNAs provides a search criterion for phloem-based transcripts hidden in complex datasets of microarray experiments. Plant J 55(5): 746-759.